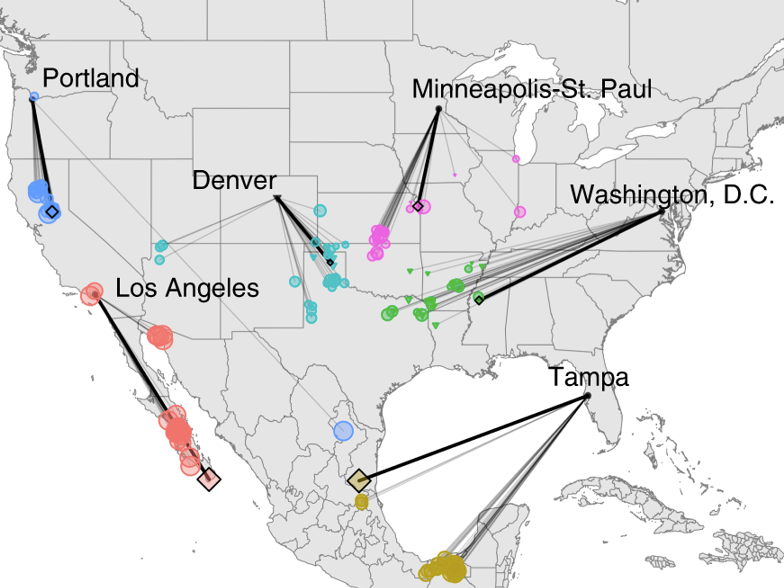 A new study shows what the climates of various US cities might look like in 60 years. New York City will have a climate like the one Arkansas has today. The Bay Area will feel more like Los Angeles. The research is accompanied by an interactive map that lets users see which place currently has a climate that’s similar to what their city might experience in the future. The study’s authors found that overall, if carbon-dioxide emissions continue to increase unabated, the climate in North American cities will shift to be more like the current climate in places 500 miles to the south. According to Fitzpatrick and his co-author Robert Dunn, an ecology professor at North Carolina State University, urban areas are especially vulnerable to the impacts of climate change because of cities‘ large and growing populations and their reliance on interconnected and (in some cases) aging infrastructure. That’s why they made the new interactive climate-analog map — it offers „not so much new models of the future, but rather a means to communicate existing models“ in a way that’s less abstract or distant „and more local, experiential, and personal,“ the authors wrote. According to the higher-emissions scenario, Portland in 2080 will feel like California’s warmer and drier Central Valley. Washington DC will have the subtropical climate of northern Mississippi, likely experiencing shorter winters and longer, humid summers. 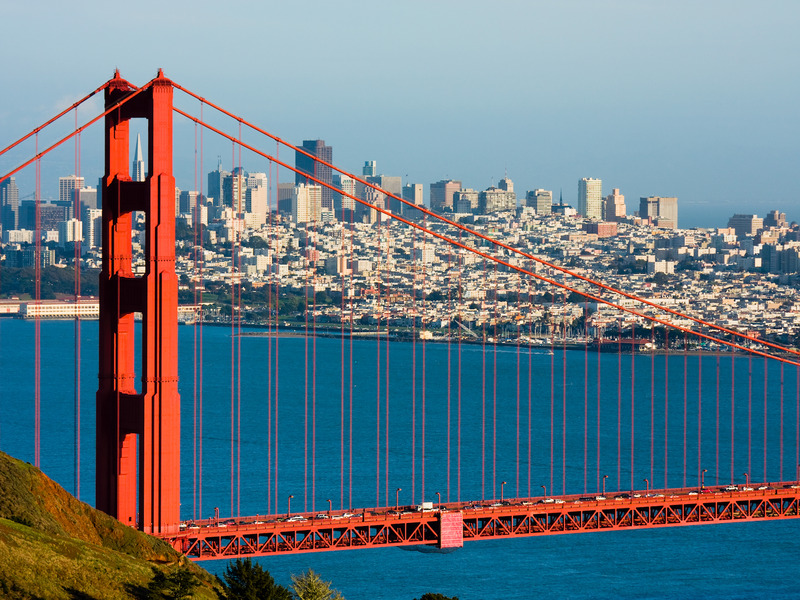 San Francisco will have to contend with Los Angeles‘ extreme heat, lack of rain and related water shortages. „Our goal with doing this study and making the app was to help make people better aware of the dramatic transformation of global climate we expect over the next several decades and that reducing emissions can help decrease the magnitude of climate change expected,“ Fitzpatrick told Business Insider.